An increasing number of people count on digital products, such as computer, digital camera, cell phone, hard drive, flash drive, memory sticks, etc. Though memory stick comes with tiny appearance, it is able to store a large amount of data and enables users to carry their important files anywhere. Thanks to its small shape it can be taken into pocket or other digital machines. However, likewise other storage devices, files on memory stick are not fully secure. Files can easily get lost on account of human error, virus, device crash, accidental formatting and the like. Thus, it is necessary to learn solutions of memory stick data recovery. Memory stick is a type of removable flash memory drive first produced by Sony. It covers a wide range of format such as memory stick select, PRO, Duo, XC, etc. Memory stick has the potential to store huge amount of data, which enable it to be applied in many digital products like Sony digital cameras, cell phones, PSP (Play Station Portable), and more. Flash drive is similar to hard drives placed in computer and so does the way it manages files. File system of memory stick is responsible for stored data. When a file is stored to the memory card, it stays on the card until it is deleted and overwritten. Therefore, deletion can’t erase data permanently, which is the same as hard drives. You are able to recover deleted files free before deleted data gets overwritten by new files. You don’t have to be despair or frustrated if you have free file recovery software installed on your computer. Free memory stick data recovery is easy to realize as long as you keep the memory card away from any writing operations. 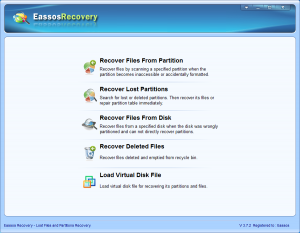 Eassos Recovery is effective memory stick recovery software, which can help you recover lost files in most cases, for instance, files are lost due to deletion or formatting, memory stick damage, file system error, or inaccessible. This recovery software has a free version that is as powerful as the full version. Let’s see the whole process of memory stick recovery. 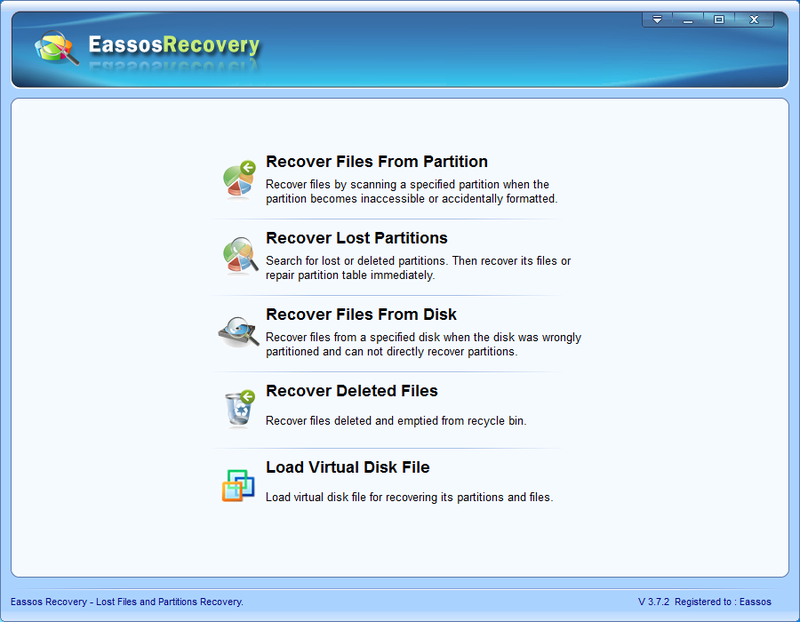 Step 1: Download Eassos Recovery and install it to your computer. Run the executable file and follow its wizard to install the recovery program on computer. This file recovery software is compatible with all Windows systems. Step 2: Start the software and click one recovery mode on the recovery wizard. Step 3: Choose the memory stick and click “Next” button to start file scanning. The memory stick should be connected to computer first via USB port. Eassos Recovery carries out a full and deep scan of the memory stick. Step 4: After scanning is done, you are allowed to preview files and select files you need to get them recovered. 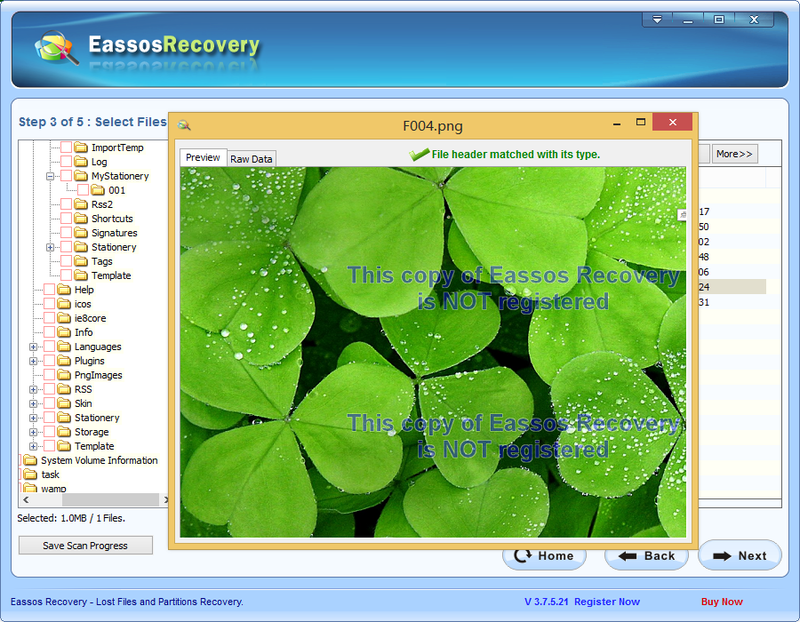 This entry was posted in Data Recovery and tagged free file recovery software, Free memory stick recovery, memory stick recovery software by EASSOS. Bookmark the permalink.